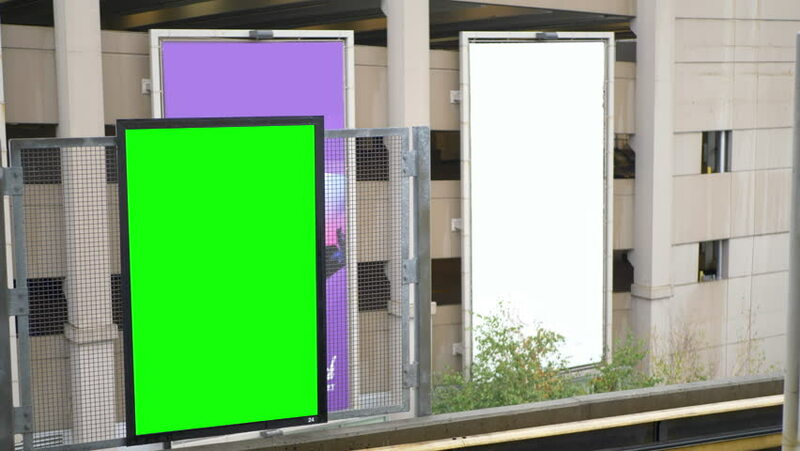 4k00:08Green billboard for your ad beside elevators with 4k resolution. hd00:08Industrial Unit with roller shutter doors. Warehouse storage doors with green screen mate background are closing. 1920x1080, 1080p, hd, high definition footage.